Yep, I know, we’re all barely getting over the rush that was Biketober – but wait there’s more! Well you know there’s more, because this is Christchurch and we always have a ton of cycling things happening around the city, especially in the summer. So what’s on this month? Guy Fawkes is on tomorrow night (Sun 5th Nov) and many people might be heading out to New Brighton to watch the fireworks spectacular. Why put up with traffic and parking hassles getting there? Join Frocks on Bikes for a cruisy ride from town out to New Brighton, meeting near the central city cemetery (Barbadoes/Cambridge) at 7.30pm. All are welcome, men, women and children. 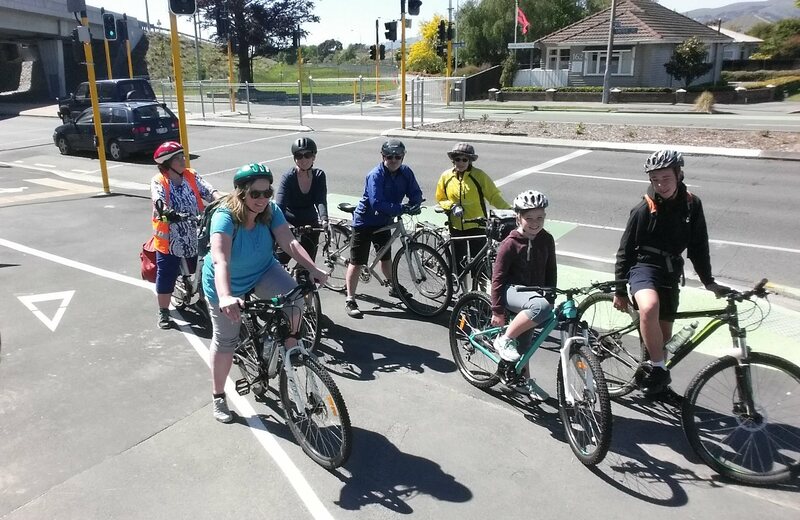 Revolve Christchurch are gradually developing into a popular local group for women who want to get into social biking activities, either on the road or on the trails. They offer a range of different activities catering from the beginner (e.g. 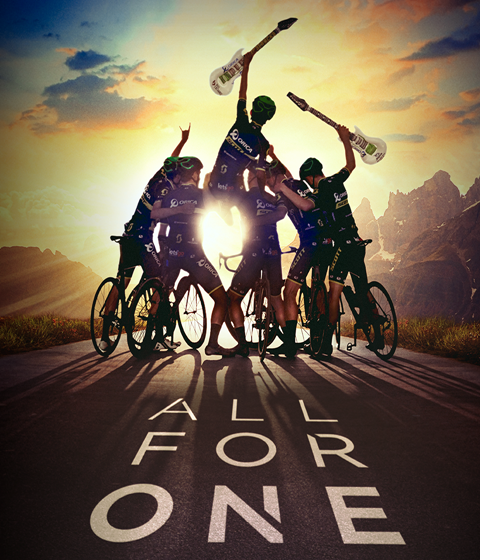 Beginners Road Ride, Tue 7th Nov 6pm; McLean’s MTB Meander, Wed 15th Nov 6.15pm) to the more experienced riders (e.g. Longer ride to Leeston, Sun 12th Nov 8am). Lots of people enjoyed the Big Bike Film Night screenings when they came to Christchurch earlier in the year. And now they’re back for an encore! Come along and see the feature screening of “All for One”, a powerful tale of the Australian cycling team Greenedge. There are two screenings in Christchurch, both on Fri 10th Nov (6.00pm and 8.30pm), both at Chas Luney Auditorium, St Margaret’s College (Merivale). ICEcycles will be holding their next bike repair workshop at the Phillipstown Hub (Nursery Rd) on Sat 25th Nov 11am-3pm. Come along if your bike needs a bit of TLC, or maybe even talk to them if you need a refurbished bike. 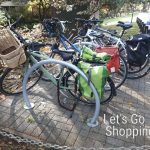 Don’t forget too that RAD Bikes continue to hold their bi-weekly bike building/repair workshops at the Commons (Kilmore/Durham) every Sunday afternoon and Wednesday evening. And Pushbikes Papanui also continue to offer basic bike maintenance courses on different topics every Sunday morning. 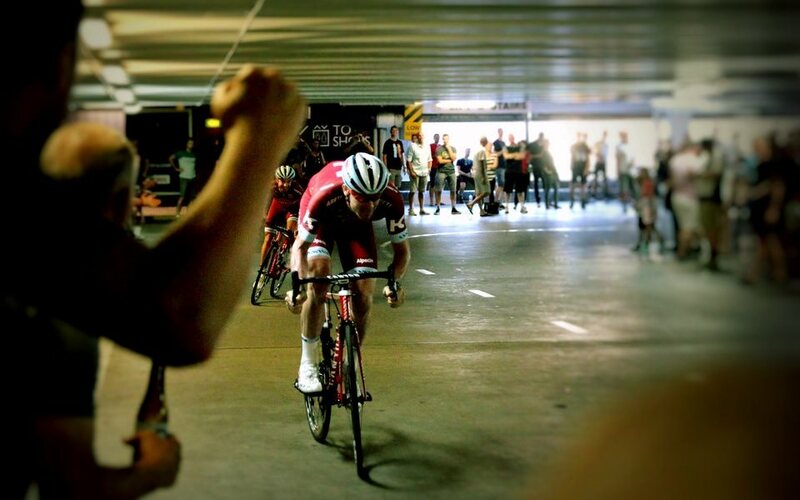 And now for something a little different… take a multi-storey carpark building, throw some cycle racers in it and a crowd – and you have Carpark Cannonball! This action-packed event is happening on Sun 26th Nov from 5pm at the Innovation carpark building (Lichfield/Madras). Two riders at a time will race up eight floors of parking – who will be the ultimate champ? For the audience, there will be beers, burgers, band and a ‘party on the roof’, and all proceeds will be going towards the Movember charity. Challenge your mates and register now, or just come along to join the fun! Remember that events are always evolving, and hence things that weren’t on the radar at the start of a month might be happening by the end of it. So just remember to keep an eye on our own Cycling Events and Activities calendar for the latest info (you can always find a listing immediately on the righthand side of each webpage). What’s on your calendar this month?